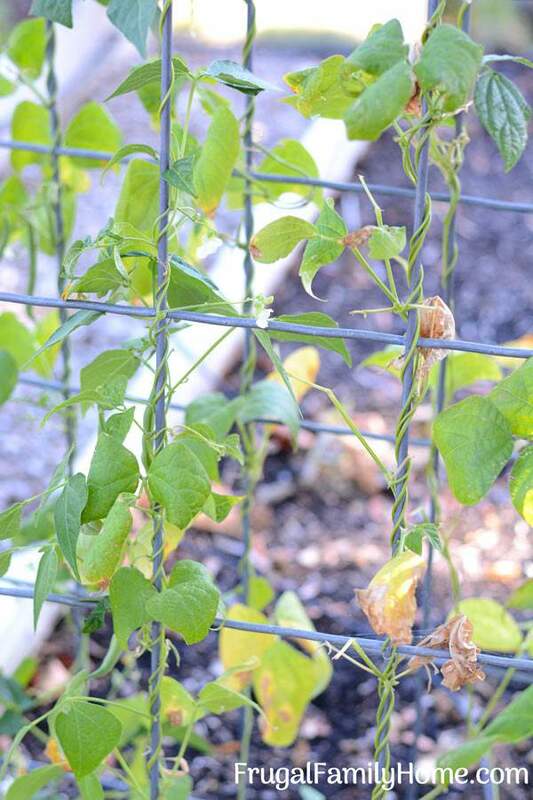 Inside: I tried out a few new home gardening tips this year in our garden. I’m sharing what worked and what didn’t work out well. Gardening has its ups and downs. Sometimes you get a bumper crop and sometimes you don’t. While most of this year of gardening was great. The first year we successfully grew artichokes. First year I tried the no rototill method for a couple of our beds. The first year in the past two years I haven’t had to hand pollinate. Since the gardening season and the Tuesdays in the Garden is coming to a close for this year, I thought I would share what worked this year in our garden and what didn’t do that great. The first thing that I did this year in our garden that worked out great was moving our strawberries. They had been under are maple tree next to or raspberries and the raspberries had grown right into the strawberries. Since I knew I could not control the raspberries because they were spreading like weeds, and we wanted more raspberries, I decided to move or strawberries. Back in January, we ended up moving the strawberries to a new raised bed. I transplanted the rest of the raspberries into two rows and we doubled our raspberries and our strawberries had their own little new home. Moving the strawberries was one of the good successes of the garden this year. 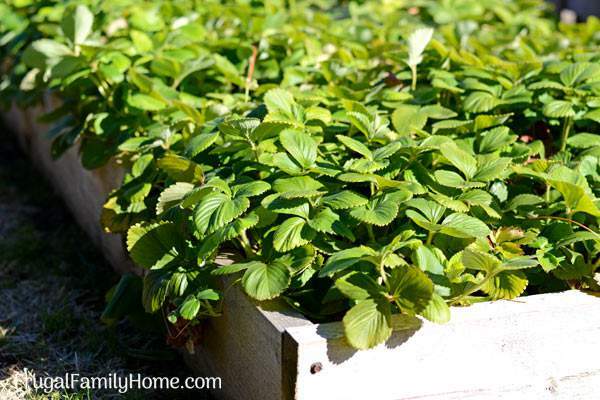 If you want to grow strawberries in your garden here’s a few great gardening tips for growing strawberries. Another successful change we made in the garden was to cover the beds with black plastic over the winter. By covering the beds the weeds did not grow as much over the winter and with the heat of the spring it killed off most of the weeds. I left one that uncovered because it had carrots growing in it over the winter but we did cover the other two empty beds. In the beds, we covered this winter we noticed fewer weeds all season long. I did have to pull a few weeds during the season of summer but there were very few weeds. 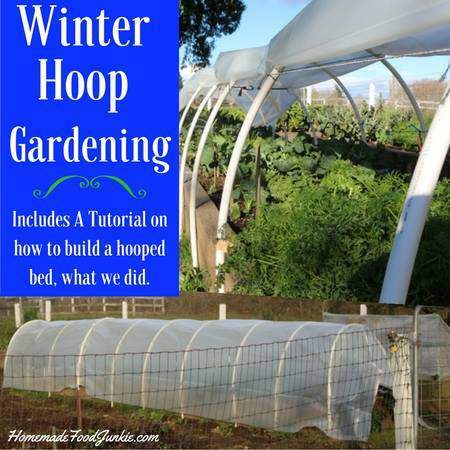 Covering the beds was very successful for us this year and I plan to cover the beds again this winter. This was one of the home gardening tips I’ve learned from Jami. Along with covering the beds I also did not rototill two of our raised beds. One of the raised beds did beautifully. In the other raised bed most items struggled to grow. I don’t really know why the second raised bed didn’t produce well. I am thinking the bed soil is missing something because all of the crops in that bed struggled to grow even though it was treated the same as the other bed that was covered and not turned over. Our beans struggled to grow this year. The zucchini did terribly, we only harvested one small zucchini and that is all. I’m thinking before the next growing season I will have the soil tested to see if there is something I need to add to it. Our third raised bed performed very well and I treated that bed the same as last year. There were a few more weeds in the tilled bed than the others two beds that were covered, but I’m happy overall that 2 of the 3 beds really performed well this year. 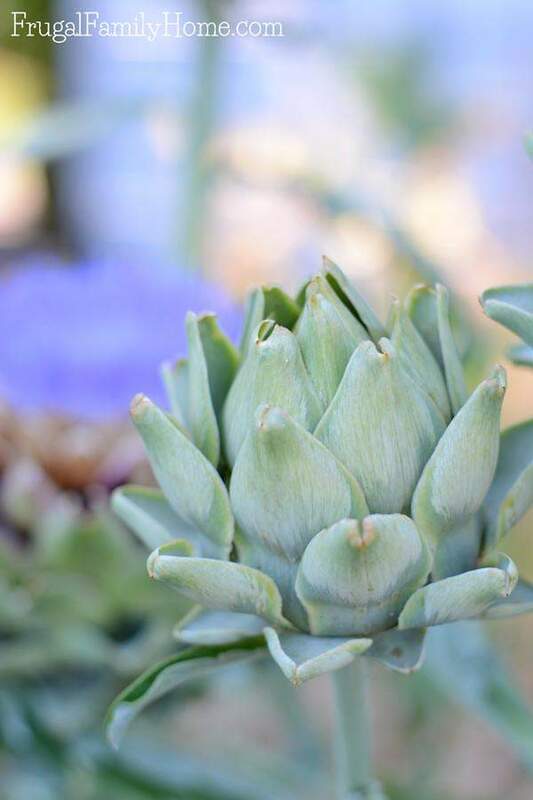 Another success that we had this year was growing artichokes for the first time. I’ve planted artichokes for the last three years in a row and never got one artichoke off of the plants. They would either struggle to live and then die over the winter or they wouldn’t even make it through the summer. This year was our first year that our artichokes really grew and it got huge, probably over 5 feet tall. We harvested three artichokes off of the one plant and left four on the plant to flower and go to seed. The bees loved it. I didn’t have to hand pollinate at all, the bees just kept coming to our garden to do their job. We now have enough seeds to plant artichokes for the next few years. The last change we made was to plant a fall garden. I’ve always wanted to a plant fall garden but never found the time to get the seeds started at the right time. Or when I found the time the fall garden didn’t do very well. This year I was able to plant radishes, lettuce, bush beans, bush peas, and carrots. They are just starting to come up in the garden and I’m really excited about having a fall garden. I’ll have to update it later to let you know how it goes. Those are the new things we tried this year in the garden and how well they worked out for us. I’m going to give the no-till beds a try again. I’m also going to be sure to cover the beds this fall and let them stay covered all winter. Keeping them covered really helped to keep the weeds down. I’m also going to add more compost to the beds. I added a good layer of compost but I’m thinking it wasn’t quite deep enough this year for at least one of the beds because they vegetables didn’t grow very well. Be sure to scroll down and take a look at what the other Tuesdays in the Garden bloggers have to offer this week. 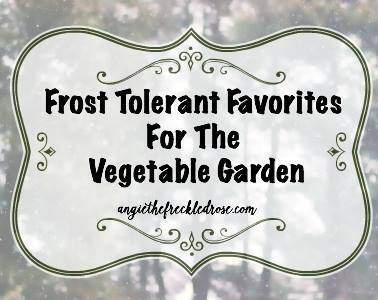 It’s our final week of this gardening season and we are all sharing fall and winter garden ideas. 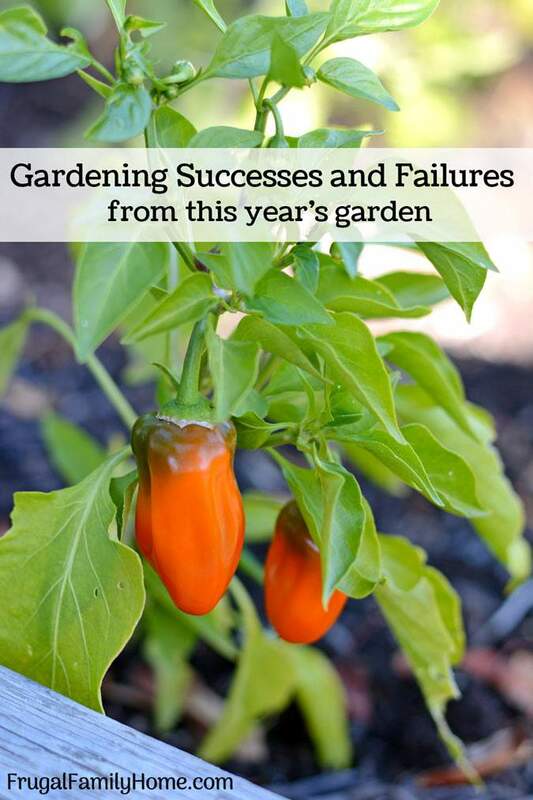 I would love to hear about any of your successes or failures you had in your garden this year. If you would like to share leave them in the comments below. Want more gardening tips? 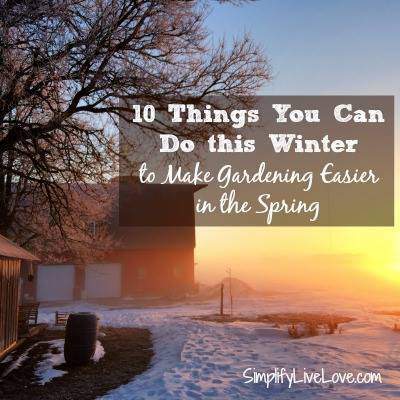 Find all the gardening tips here. Thanks for sharing your garden experience for the year. It’s amazing how we live in similar garden zones (we are 8a) and have such different results! For us, harvested squashes are taking over the living room. Our tomatoes and corn didn’t produce well and neither did our strawberries. Every year we do some head scratching to figure it all out. That’s what keep gardening so interesting I guess. We enjoy the mystery of it all 🙂 Have a great end of year and we’ll look forward to the spring Shell! It is funny how different our gardens can be even though we are in the same zone. I’m glad you had a great squash harvest this year. Sorry to hear your tomatoes, corn and strawberries didn’t do well. I hope you have a great end of the year too, Diane. Thanks, Michelle, My fall garden seems to be off to a good start. I’m hoping we will be harvesting a few radishes shortly. SO glad to know that covering the beds was a success – it’s one of the things I will always do. 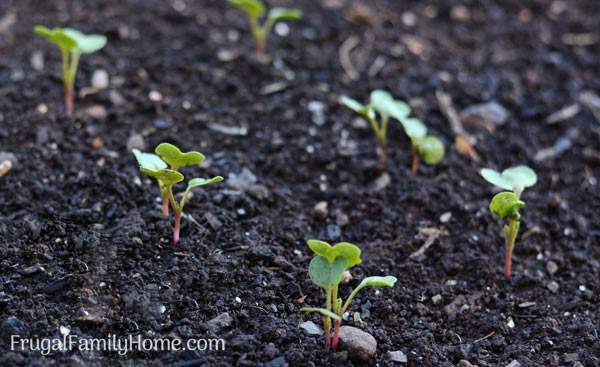 And the fact that it takes a few minutes and results in fewer weeds is a win-win! Yes, I’m glad I used the plastic this past winter. It really did cut down on the clover I had growing. I’m hoping after a few years of covering the beds the clover will finally be gone for good. We were so happy with how well the artichokes did this year. I can totally relate to your post Shelly. I feel like each year brings out at least one stand out crop and some failures. I’m so glad your strawberries did well in a new location! This is my first year growing some vertically, so that’s been fun. Some of my raspberries and blackberries are spreading like weeds too! It’s crazy how big the canes can get. The black plastic trick seems really interesting. If I wasn’t planning on growing crops over the winter, I’d definitely give it a try. The artichokes you are growing look incredible. I’ve never grown any, but I’d love to in the future. 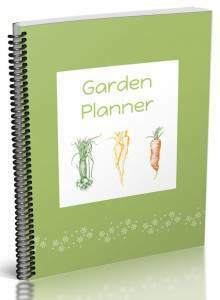 Excited for your fall garden, and hope it’s doing well! I’m planting many of the same crops this fall, and I’m crossing my fingers the critters don’t get to them! Oh, growing strawberries vertically is a great idea. 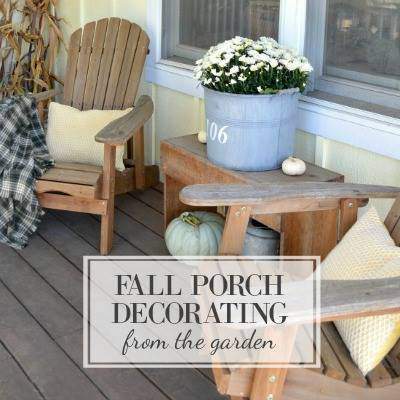 I hope your fall/winter garden does great this season. I’m so impressed with your artichokes! I grew up eating them all the time in California, but here in Maryland, they aren’t available very often. The one time I found some in the store and brought them home to eat, my kids thought I was crazy, as they had never eaten them before.